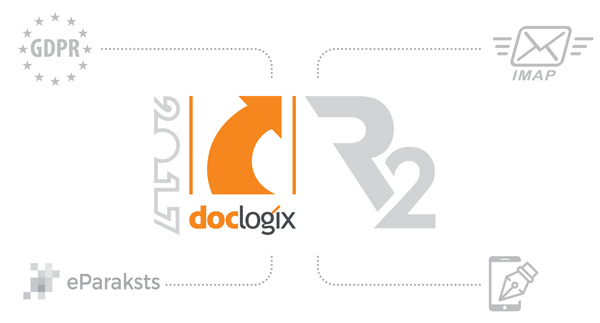 In order to offer our customers tools and solutions suitable for the implementation of the new legal acts and regulations, we present to you DocLogix 2017 R2. Optimise the bandwidth: easily identify and remove the disused attributes of a form. 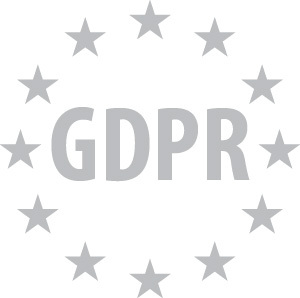 25 May 2018 is the day when the General Data Protection Regulation (GDPR) comes into force. We have added some general tools to the new version of our product, DocLogix 2017 R2, to help companies comply with the GDPR. view documents and other entries in the report related to the data subject. The report will allow the data subject to exercise their right, provided by the GDPR, to gain access to their data on the DocLogix system, i.e. the data subject’s right to access data, more easily. Consequently, you will be able to find information about the data subject more quickly and easily. and to see different layers of data: from the perspective of the duration or the user, e.g. what actions the user performed in the system with the data during a certain time period. The report will facilitate the detection of potential breaches of personal data safety related to the unauthorised usage of data, and allow the data controller to perform its duty of identifying the breach and informing the data subject about it, as per the GDPR. This report will allow you to find information about possible breaches more quickly and easily. *Should you require customised solutions, please contact your DocLogix Customer Support Manager. 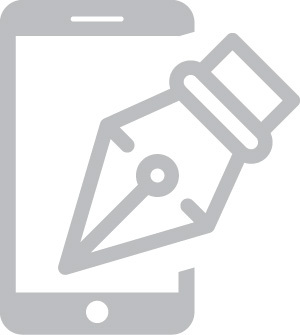 Continue signing documents with a mobile signature. The mobile signature certificates will change on 1 July 2018, and we have adapted the DocLogix system to conform to these changes. 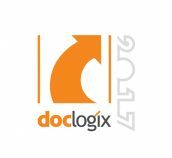 The new DocLogix 2017 R2 version will allow you to upload, verify and sign documents using the new ECC certificates. *Operators may change the certificate providers. 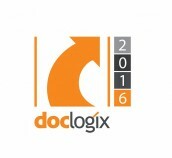 The DocLogix system is used by both Lithuanian and foreign customers. That’s why we are constantly updating the system with solutions that are relevant to our international customers. 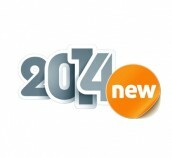 The new version supports the new Latvian e-signature cards, eParaksts. From now on, customers who wish to sign documents in the DocLogix system with an e-signature will be able to use these new cards. From now on, the DocLogix system will allow the importing of emails from email boxes using the more advanced IMAP protocol. 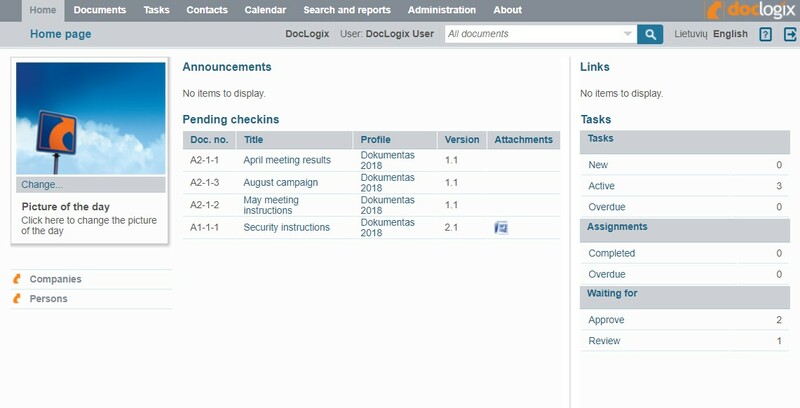 To make using the DocLogix system even more convenient, we have developed a functionality that allows the system to remember what tag the user opened during the last session. When developing solutions and updating document forms, they are often left with redundant attributes that can have a negative impact on the system’s bandwidth. Now you can detect these more easily and optimise the bandwidth: remove the disused attributes from forms. The system will detect the attributes that could potentially be removed from a form, warn the user about them, and allow for their removal. The new functionality allows View and Form data to be exported to Excel without having a Microsoft Office package installed on the server.